Private Car Storage has available to our customers private transport in the form of flatbed tow truck to pick up or deliver your car. Click the image above to view our exclusive Live Car Cam! We now provide shuttle service to and from John Wayne Airport (SNA) along with our highly secure short-term/long-term indoor parking. For as little as $10.99 a day! Contact us to reserve your spot now! We also provide shuttle service to and from LAX. Please call for a quote. Highly recommend these guys if you need to store your car for any period of time.  I had initially arranged to store my car for 6 months, but needed to extend a few additional months and had no problems doing so. I also chose the option for them to exercise my car every month and my car has been working just fine ever since I picked it up (8 months later!). Stephanie was extremely helpful during my car pickup process. I had run into some issues with my registration with the DMV, but she quickly took care of EVERYTHING for me so I didn't have to go down to the DMV myself. Great great customer service and I am very happy with my experience with them!